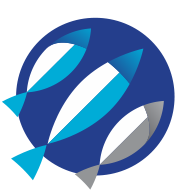 The IUU Fishing Index Report synthesizes and analyzes the findings of the IUU Index. It provides information on the problem of IUU fishing, explains the reasons for developing the IUU Fishing Index and its uses. It provides a summary of the methodology used, and the scores for countries, regions, and ocean basins for different types of state responsibilities (coastal, flag, port, and general). 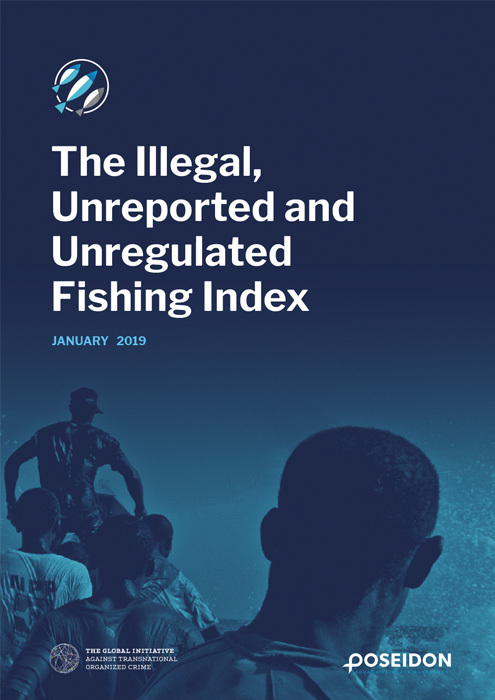 It discusses the implications of the Index scores in terms of the need for action, and the targets and indicators on IUU fishing under Sustainable Development Goal 14, Life Below Water.